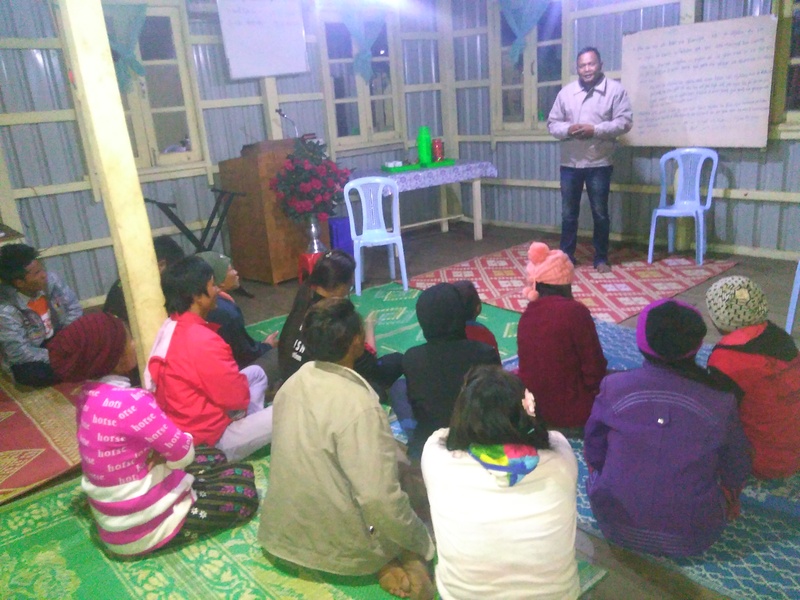 The Missionary Society received a query from one of our churches asking if there was a work in Myanmar, India that is seeking to reach villages where Jesus is not known. 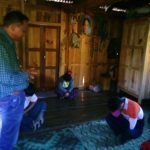 We communicated with SDBs in Manipur, India about possible villages that could be targeted to carry the Gospel. 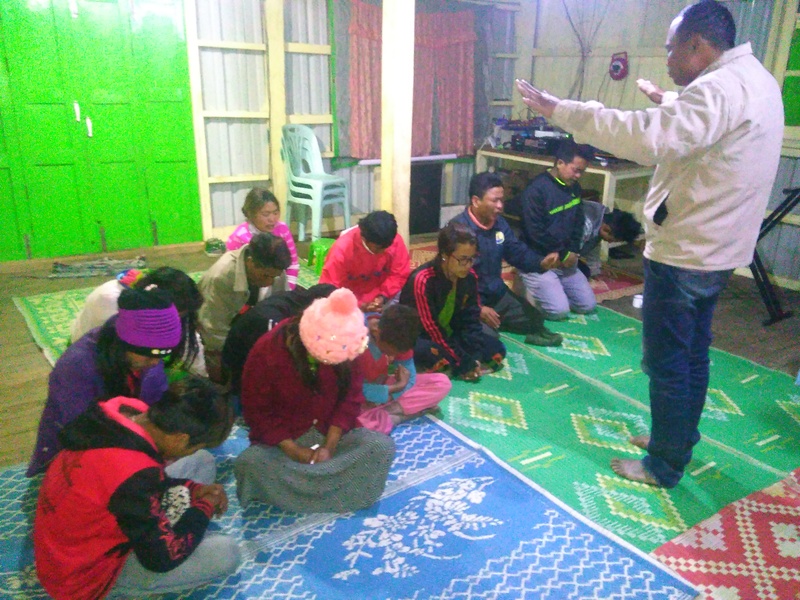 They responded that there could be a project to Humaland, Myanmar, a place where people still do not wear clothes and do not know who their savior Jesus is. 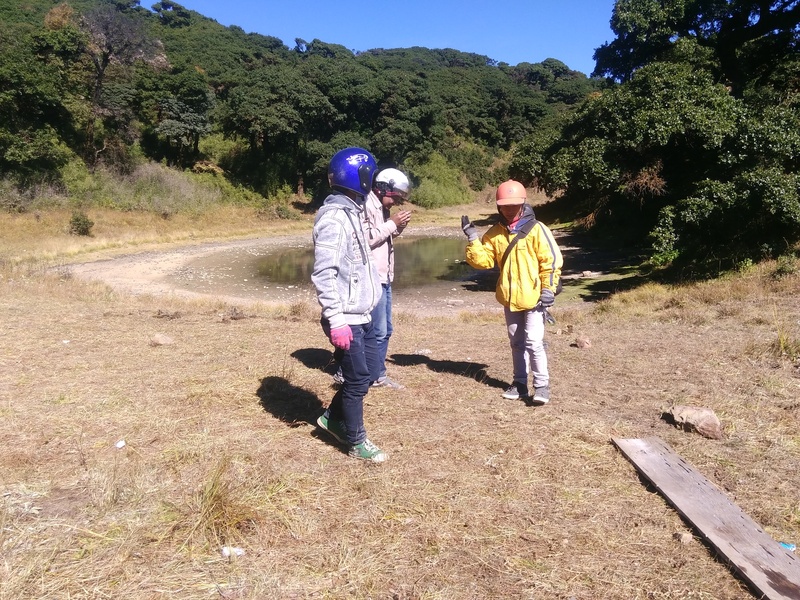 They requested financial support and immediately started making plans. 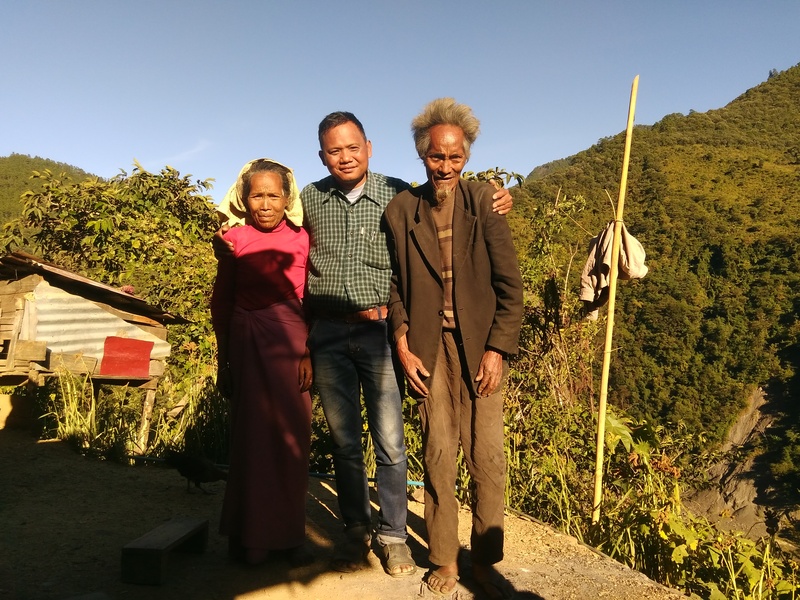 Two church leaders from Kanan SDB, Manipur, Rev. 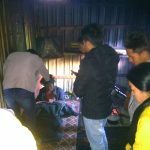 Haangpu Tombing and Brother David Ruatmuansang were commissioned for the trip. 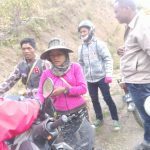 The duration of the journey to Myanmar was to take about 5 days from Manipur. 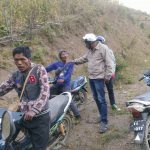 One day to the border with Myanmar, then one day by vehicle, one day by ship and 2 days by foot, with the objective to bring the good news of Jesus Christ. 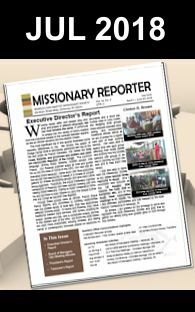 Because of the culture and language differences a guide/translator was needed, however the ideal missionary evangelist would not have been available to go to Humaland until January 2017. 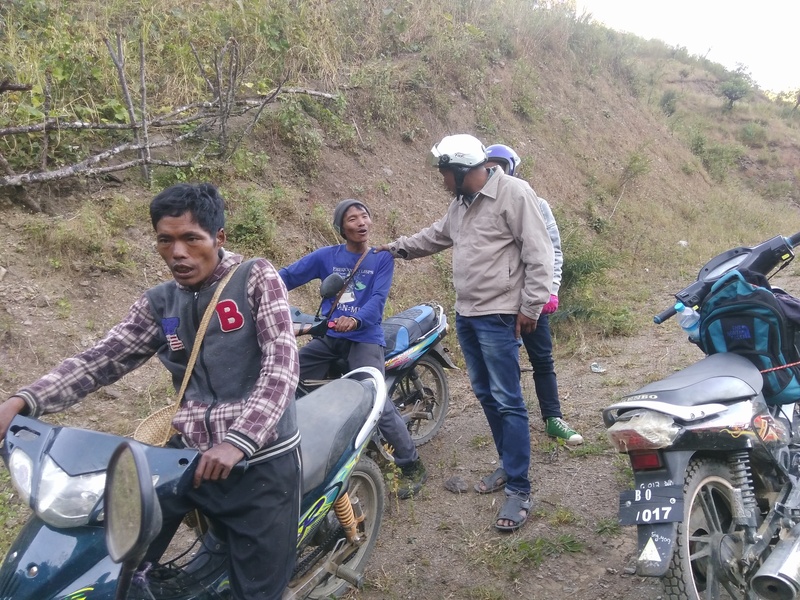 The project was then deferred and another location identified that could be accessed without a translator to spread the Gospel; Mindat district (Lungkhai) area. 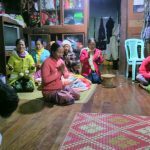 They explained that in Lungkhai most people still worship idols and they are similar to the Humaland people but a little more advanced; they wear clothes and some understand the Gospel. 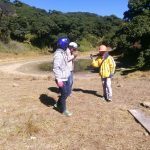 They visited Lungkhai in the Mindat area of Myanmar. 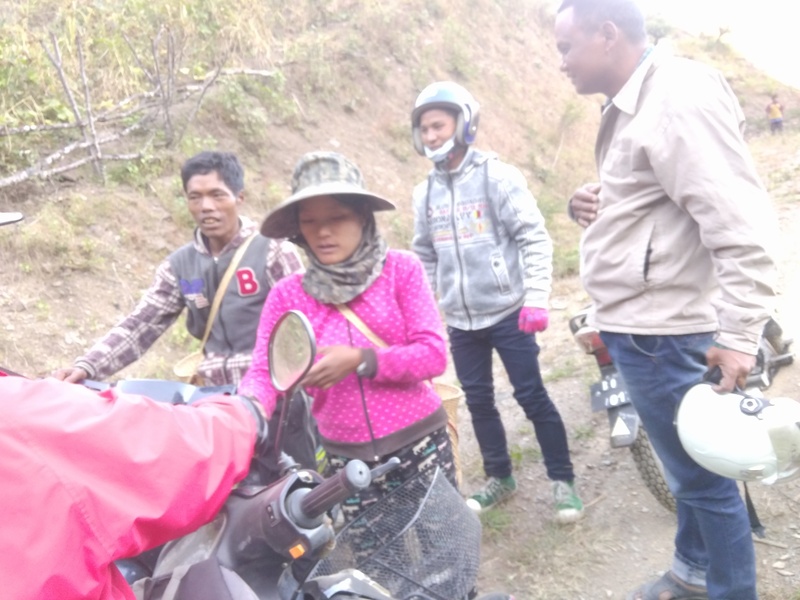 They reported that there are 25 houses at Lungkhai and with the help from Mindat people, two bikers lead them to Lungkhai where they organized a congregation service. 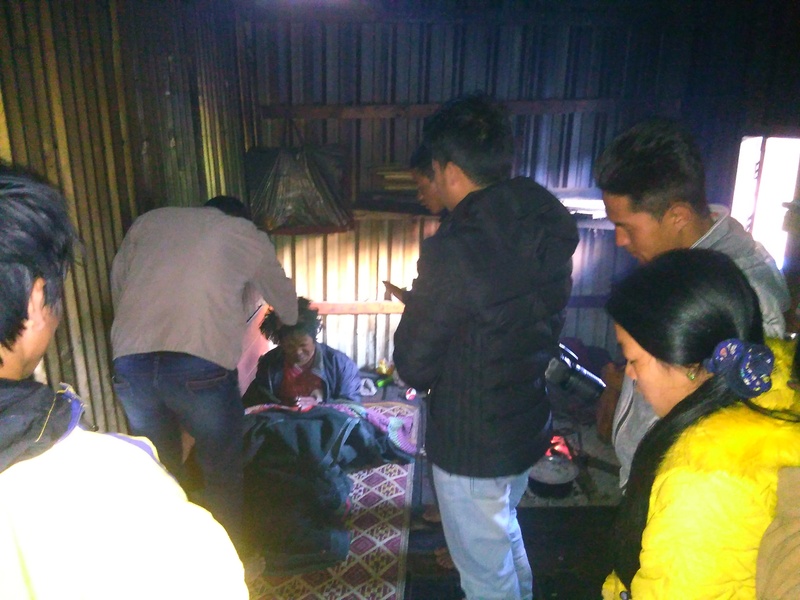 They also visited nearby villages to see their condition regarding their faith. 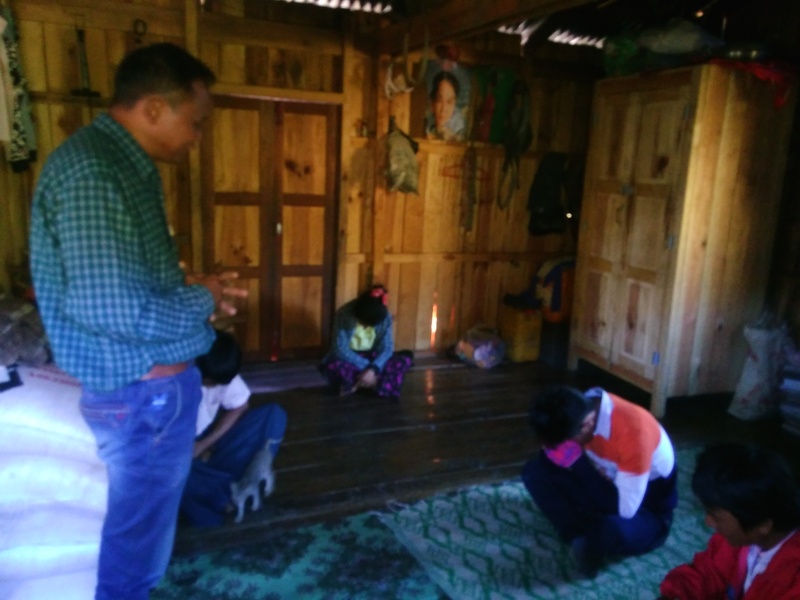 Some villages have church (Baptist Church) but in some villages people are still lost and do not care for worshiping the living God’s instead they worship idols. 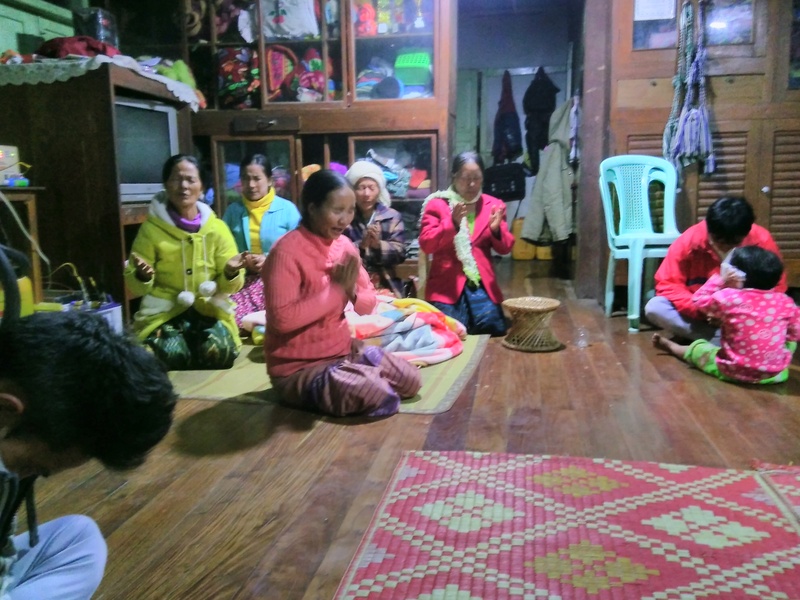 “We hope to continue our work at Lungkhai and let them know our Savior Jesus Christ.” – Rev. Haangpu Tombing, Chief Coordinator, SDB kanan. 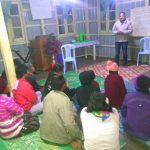 As our Brethren in Manipur make plans to work in Lungkhai they are still eagerly waiting to take on the original project to Humaland, Myanmar. This is exciting Missions work! Lets us keep praying and supporting.